The world’s most enchanting wedding destinations tend to have certain characteristics in common: they’re usually warm and sunny, they have great food and cultural attractions, and they’re relatively easy to get to. While some couples find that renting an estate for family and friends simplifies a destination wedding, others choose a locale that’s en route to an exclusive honeymoon spot. The 10 resorts noted below have their own local color and character, making them ideal for different types of wedding festivities, from the exotic and adventurous to the traditional and serene. New York-based event planner and wedding expert Joseph St. Cyr, President and CEO of Joseph Todd Events, says that choosing the right place is the key to planning an unforgettable event. “Start with the look and feel you’re after,” he advises. “White linen and bare feet on a Hawaiian beach is a different vibe than a black-tie wedding at an Italian villa.” Each of these luxurious international locales offers the promise of an unforgettable wedding that’s well worth the extra mile. Known for its low-key atmosphere and calm waters, Paradise Island is just a quick jaunt from nearby Nassau. 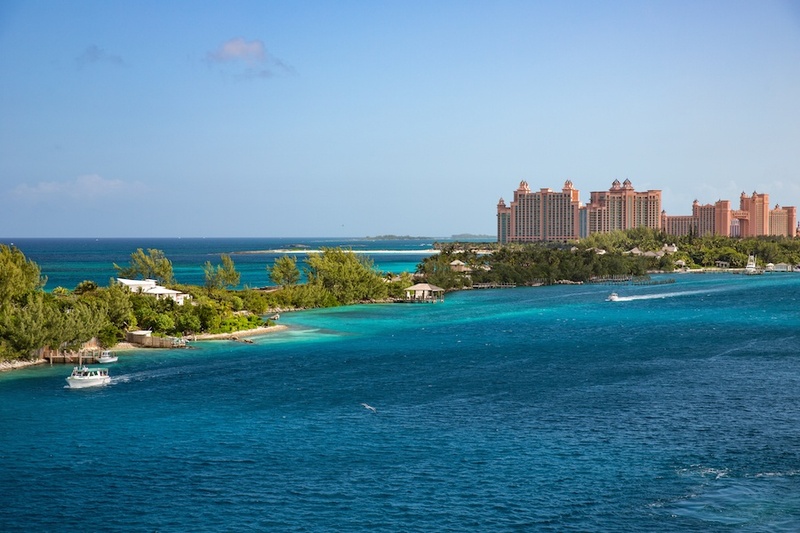 Paradise Island is nestled just across the water from the city of Nassau in the Bahamas. It’s family friendly and lively—one of its resorts was the site of the movie Casino Royale—yet its pace is unhurried. Formerly a private estate belonging to a Swedish industrialist, the island is home to a cluster of historic residences. Its newer houses tend to blend modern amenities with classic seaside architectural features. As a destination, Paradise Island has a feeling of delightful remoteness but is easy to reach. “When selecting your dream destination, be sure to consider the travel involved for your guests,” advises St. Cyr. 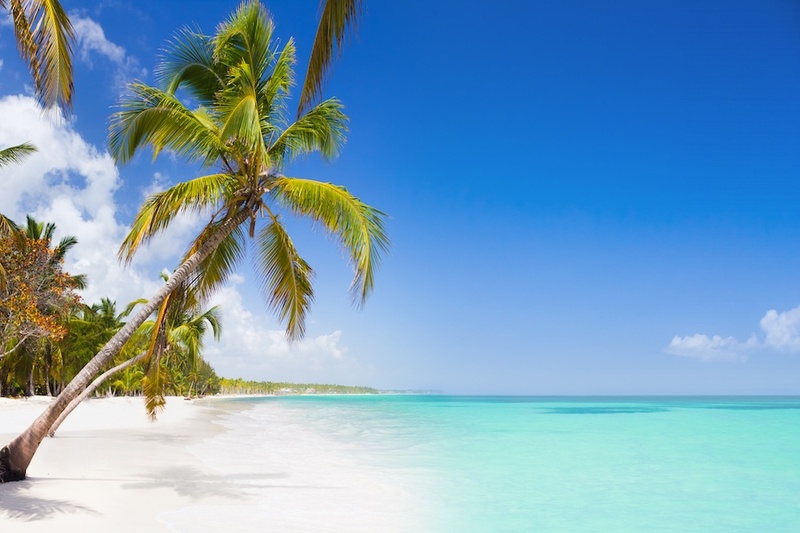 “A direct flight with a short ground transportation hop is always a win.” A non-stop flight to Nassau followed by a ferry ride to Paradise sounds just about right. To obtain a marriage license in the Bahamas, the happy couple must provide government-issued photo identification such as a passport and reside in the Bahamas for 24 hours prior to the date of the marriage license application. Additional requirements and advice about organizing a wedding ceremony in this picturesque Caribbean destination are available from the country’s Weddings and Honeymoon Unit of the Ministry of Tourism. When selecting your dream destination, be sure to consider the travel involved for your guests. World famous for its Mayan ruins and pristine beaches, Tulum can be reached by direct flight in just four hours from New York City. Mexico’s spectacular beaches draw swimmers and surfers from all over the world. Its unique mix of ancient ruins, sophisticated cuisine, and natural beauty make it a top choice for wedding planners as well. The coastal city of Tulum is known for its 13th-century Mayan archaeological sites—and one of the most beautiful Caribbean beaches in the region. In honor of the local surrounds, couples may choose to be married by a Shamen or incorporate ancient Mayan rituals into their wedding celebration, such as the groom gifting the bride a muhul (gold chain), listones (wooden hair barrettes), as well as a traditional sleeveless dress called a huipil in order to take a temazcal traditional purification bath prior to the ceremony. Direct flights from New York City to Tulum are just under four hours, and the city has an array of superb restaurants, five-star and boutique hotels that are ideal venues for a dreamy destination wedding. 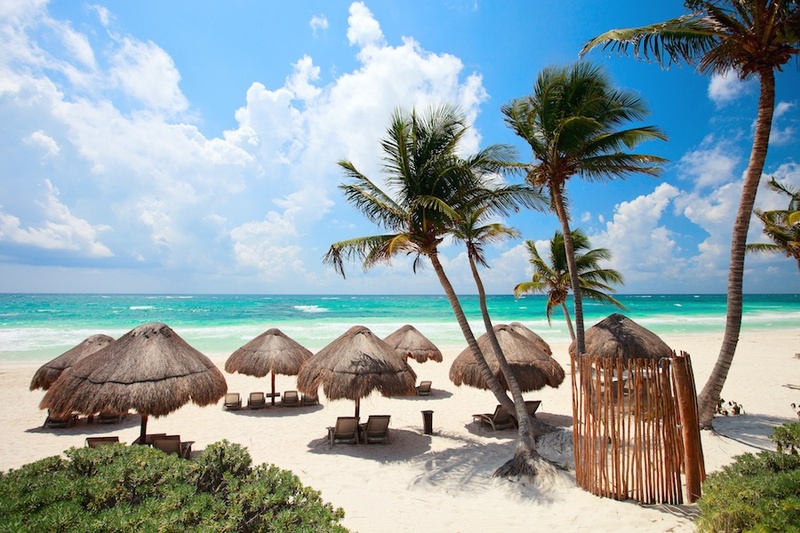 Luxurious venue options include the boutique hotel BeTulum which is ideally situated between the rainforest and the ocean, the eco-friendly Jashita Hotel located directly on the beach, and the new ultra-luxe Nest Tulum hotel. 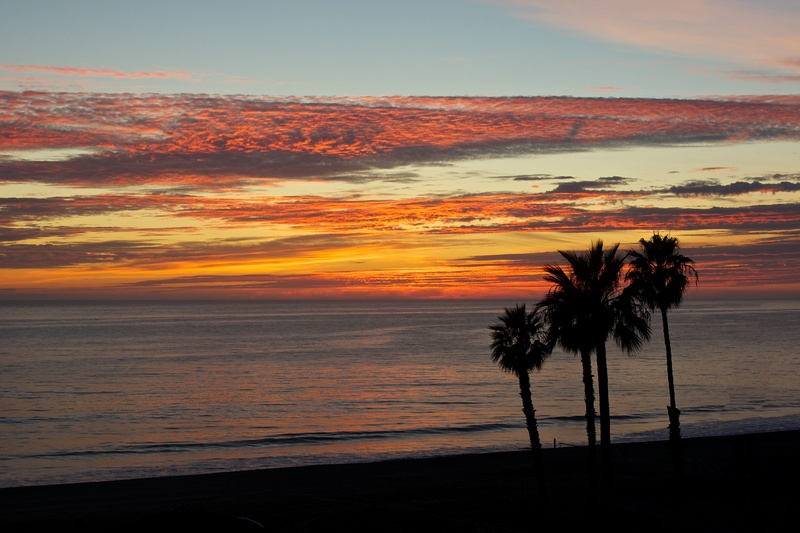 Located just 30 miles west of Los Angeles, Malibu is renowned for its beaches and breathtaking oceanfront homes. Malibu and California’s sunny and not-too-humid climate are hard to beat, and weddings here at any time of year are apt to be idyllic. Known for surfing and for its modern beachfront architecture, Malibu also hits many of the right notes for a destination wedding. It’s beautiful, convenient, and has “locavore perks like California wines,” as St. Cyr puts it. 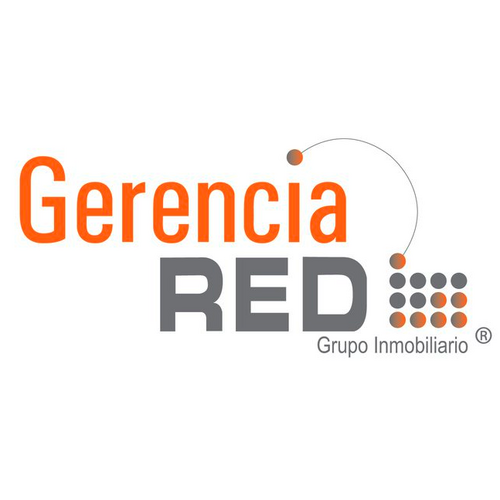 Its regional specialties can spark great ideas for day trips and adventures or souvenirs and gifts for the wedding party. Couples must apply for their marriage license in person at the County Clerk’s office and provide proof that both parties are single. Malibu offers numerous luxurious options for wedding venues including Calamigos Ranch in Malibu wine country and the 75-capacityStone Manor Estate in the Malibu Hills. The Dominican Republic boasts a tropical landscape dotted with colonial architecture, vibrant wildlife, and lush foliage. The Dominican Republic is a great destination for couples who love sports. Known for its golf resorts as much as for its beaches, the Dominican Republic allows wedding parties and guests to play on world-class courses in the tropical sun. Private enclaves such as the exclusive Puntacana Resort and Club on the eastern tip of the country offer proximity to the beach, and access to the highly rated Tom Fazio-designed Corales Golf Course. Couples choosing to marry in this picturesque beach destination must bring a number of documents prior to the wedding ceremony. These include a sworn declaration stating that they are both single and eligible to marry, a valid passport, and a copy of a foreign birth certificate that has been translated into Spanish. Encourage your guests to make the most of their stay by planning a few optional activities. The blue waters and bright white houses that line the shores of Mykonos are synonymous with this historic island’s unique brand of sophisticated relaxation. 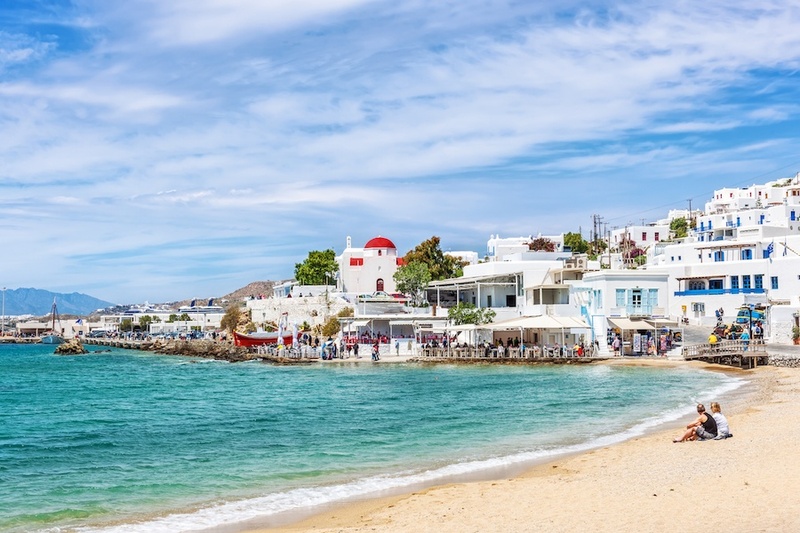 In order to marry in Mykonos, the couple must place a notice announcing the wedding in a local Greek newspaper and foreigners must provide an official translation of their birth certificates. Luxurious wedding ceremony options include five-star boutique hotel Kivitos amnd Mykonian Royal, a luxurious hotel located above a reserved section of Elia, one of Mykonos’ famous beaches. Hawaii is an adventurer’s dream wedding destination with spectacular beaches, mountains, canyons, and volcanoes to explore. Hawaii offers American travelers the fun of a Pacific adventure without the need for a passport. For those on the West Coast, Hawaii is about six hours away on a direct flight. The islands that compose Hawaii are spread across 1,500 miles in the Pacific Ocean and are home to an astonishing array of plants, wildlife, and climates. A variety of beaches that cater to surfers as well as swimmers plus volcanoes, jungles, mountains, and canyons await, making Hawaii a favorite destination for outdoor enthusiasts. In a location with so much to explore, St. Cyr recommends helping guests get their bearings. 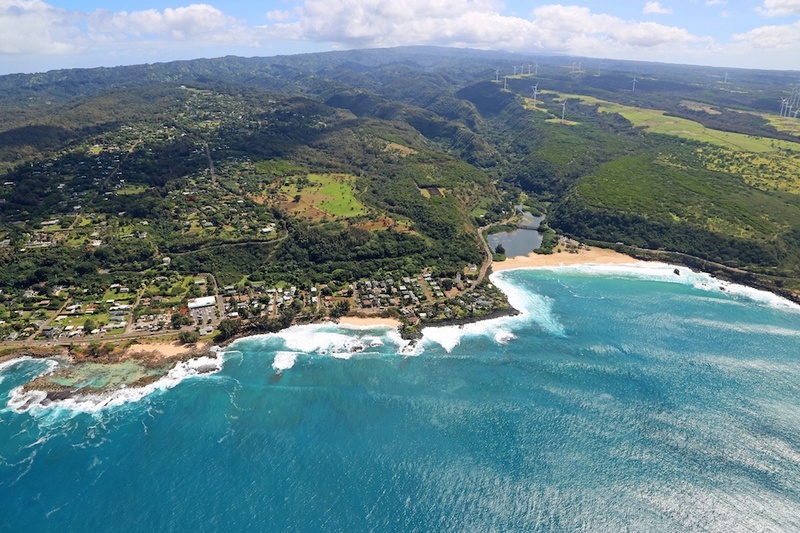 “Go the extra mile, which they have done for you,” he says, “and provide your guests with welcome-bag goodies including sweet and savory local nibbles, water, sunblock, and the wedding-weekend schedule.” Kahuku in particular is an especially lovely setting for a wedding. Its ocean vistas provide a scenic backdrop that’s both laid-back and exquisitely beautiful. White linen and bare feet on a Hawaiian beach is a different vibe than a black-tie wedding at an Italian villa. Porto Cervo on Sardinia’s Costa Smeralda is known throughout the world for its idyllic climate and prestigious yacht club. Porto Cervo offers visitors a particular variety of la dolce vita, with a leisurely pace that sets it apart from the vibrant metropolises of Milan and Rome. Yet it has everything that makes Italy the world’s romance capitol: the cuisine, the poetic language, and the beauty of the Sardinian coastline make Porto Cervo an ideal wedding destination. Established as an enclave for the the 1950s jet set by Prince Karim Aga Khan, Porto Cervo remains the premiere resort on Sardinia’s Costa Smeralda. 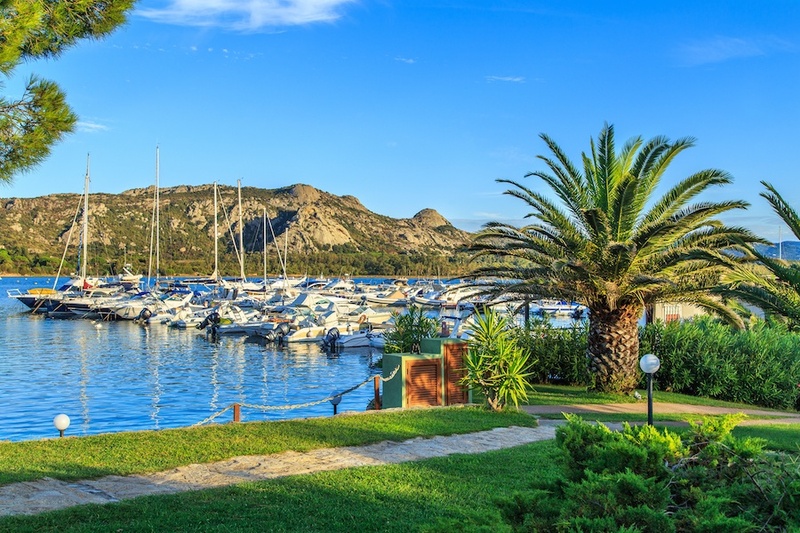 Home to the Yacht Club Costa Smeralda, it remains a favorite of serious sailors from all over the world, and offers plenty of sights and adventure for those who prefer to remain on land, including the Maddalena Archipelago National Park and the Museo Nivola. Foreign couples intending to marry in Sardinia must bring birth certificates that have been translated into Italian, an Atto Notorio declaration from their home country which states that there are no impediments to prevent the couple from marrying, as well as a Nulla Osta which states that the couple is free to marry in Italy and must be obtained locally. 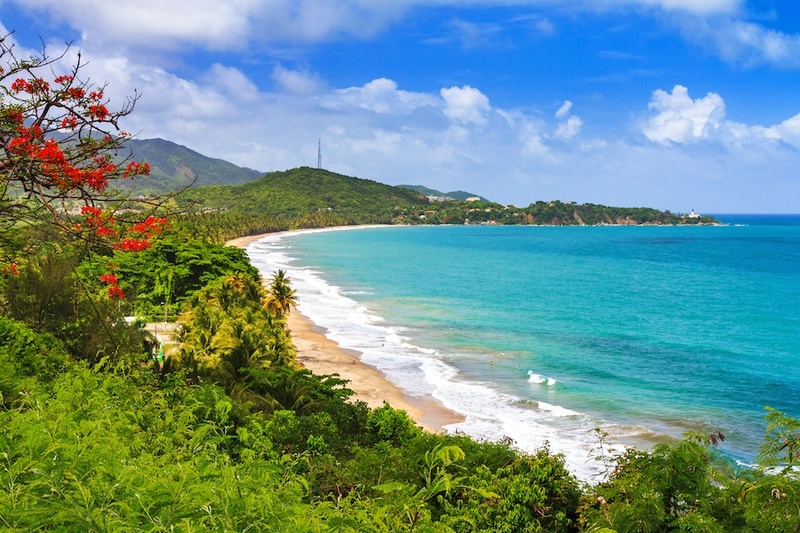 Puerto Rico’s beaches and natural beauty are just a few hours from New York City by plane. Like Hawaii, Puerto Rico offers US citizens a refreshing change of scenery without the need for a passport. While Old San Juan is steeped in colonial charm, the island’s tropical rainforests and extraordinary biodiversity appeal to nature lovers of all types. Fajardo, Puerto Rico is about a four-hour flight from New York City and offers outdoor activities and pure relaxation in equal measure. The El Yunque National Forest, where hikers will find waterfalls and spectacular plant life, is about 10 miles away and serves as a popular wedding venue location in the Fajardo vicinity, as does El Conquistador, a Waldorf Astoria luxury hotel. Ireland’s temperate climate and unspoiled green landscape are widely enjoyed by golfers and hikers. 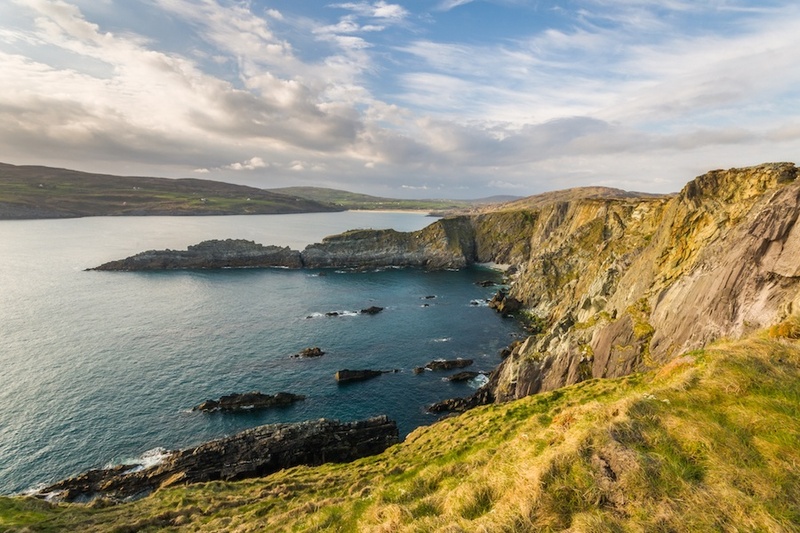 For couples who crave adventure in cooler climates, Ireland offers a green, rugged landscape dotted with castles and cliffs—as well as some of the best seafood in Europe. While the cultural mecca of Dublin attracts scores of tourists, some of the quieter pockets of this picturesque country are breathtaking. County Cork at the southern tip of the island is home to numerous attractions including the famed Blarney Stone and the Royal Cork Yacht Club, the oldest yacht club in the world. Visitors might even hear Irish spoken here in one of Cork’s Gaeltacht regions. Wedding parties can find both grand historic houses and fairytale cottages for hosting family and friends, such as Hayfield Manor and Castle Martyr Resort. Couples may choose to incorporate traditional Irish rituals into their wedding ceremony for added local flavor including handfasting, where the couple is tied together to symbolize their union (handfasting is also the origin of the phrase “tying the knot”), as well as incorporating horseshoe trinkets throughout the ceremony, a traditional symbol that bestows good luck upon the couple. Newport boasts a well-deserved reputation as a chic summer getaway. Its attractions and natural beauty make it an ideal destination for a seaside wedding. Newport’s Gilded Age mansions are a must-see for architecture lovers, and the city itself is every bit as charming as the colorful boats that line its busy harbors. 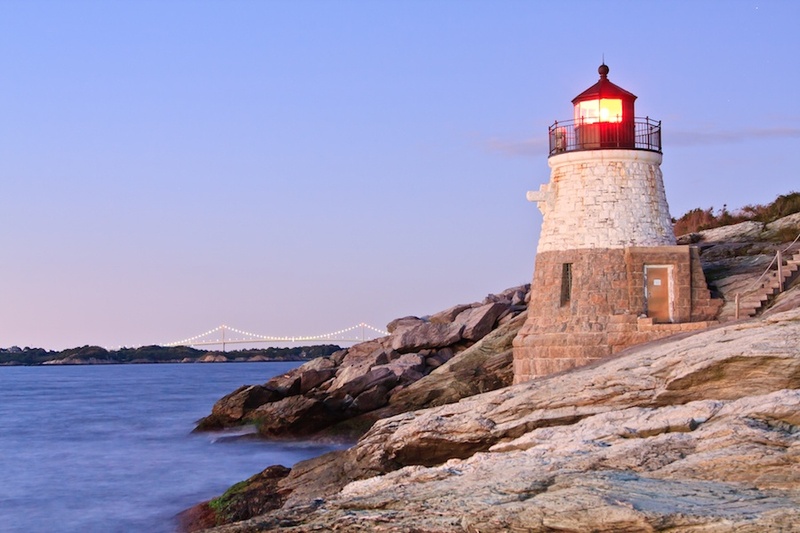 In addition to having a fascinating history, Newport is a sophisticated foodie mecca as well as a destination that’s quite easy to reach from New York, Boston, or Philadelphia. Newport’s spectacular coastline is the ultimate backdrop for a summer wedding, and the city offers plenty of excursions for visitors to enjoy. Its grand coastal estates were designed to hug the shoreline in order to maximize water views and provide a completely secluded escape.